This advert has now closed, but keep an eye out for future opportunities - we're always looking for great people to work with. The design team has grown hugely since we started - both in size and the scope of what we do. Those of you who know us well will know we’ve grown from a small team almost exclusively at GDS to over 400 designers, and 10 heads of design in departments across government. As part of that, we’ve needed to define what we mean by ‘design’ - and grow rapidly in service design. The time’s now come for someone to lead this discipline across government and give it the time and attention it needs to grow further. We act as one design team across government - regardless of what department we work for. We meet every 6 weeks, chat on slack, email, and contribute to design patterns - all the things you’d expect a design team to do. We work in a multi-disciplinary teams for different departments across the country, designing products and services (online and offline) in everything from pensions to waste management. At GDS we have heads of each design discipline - interaction design, graphic design and (soon to be) service design who lead that discipline across government. The designers in these disciplines work as one government design team, but are managed in each department by a head of design, led by me. 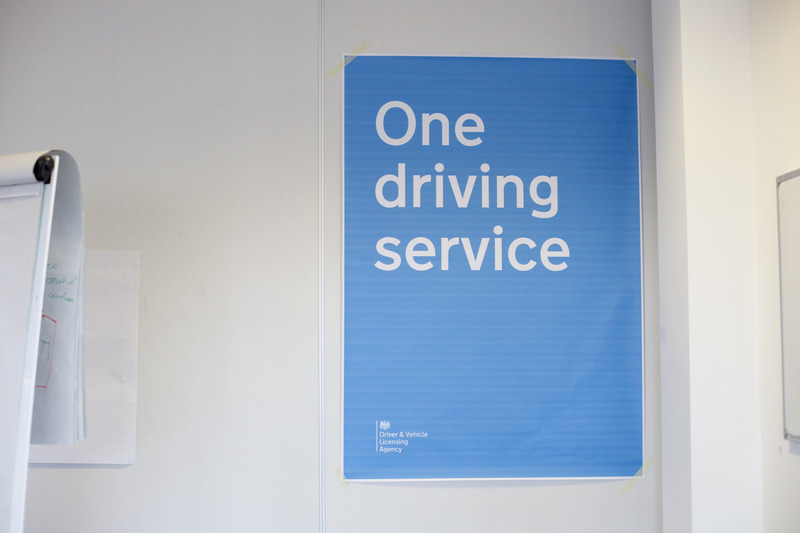 Service design is the newest discipline within the government design team, but we're pushing the discipline beyond where it is in the industry right now. To us, service design is designing services - so think less workshops and powerpoint decks of double diamonds, more prototyping on the front line. We're looking for someone who has experience of designing and leading others to design and implement services. Government is the UKs oldest and largest service provider so doing this at scale is our biggest challenge. It’s a tough job, but you won’t be alone. Government is one of the most motivated environments when it comes to designing services that meet user needs - and you’ll be joining one of the best design teams in the world. The role is based in London, but there’ll be a bit of (UK) travelling involved. Send your portfolio to me at louise.downe@digital.cabinet-office.gov.uk and apply using the official job application form on civil service jobs. Applications close on the 13th of September but we’ll keep it open until we find the right selection of people we want to speak to.